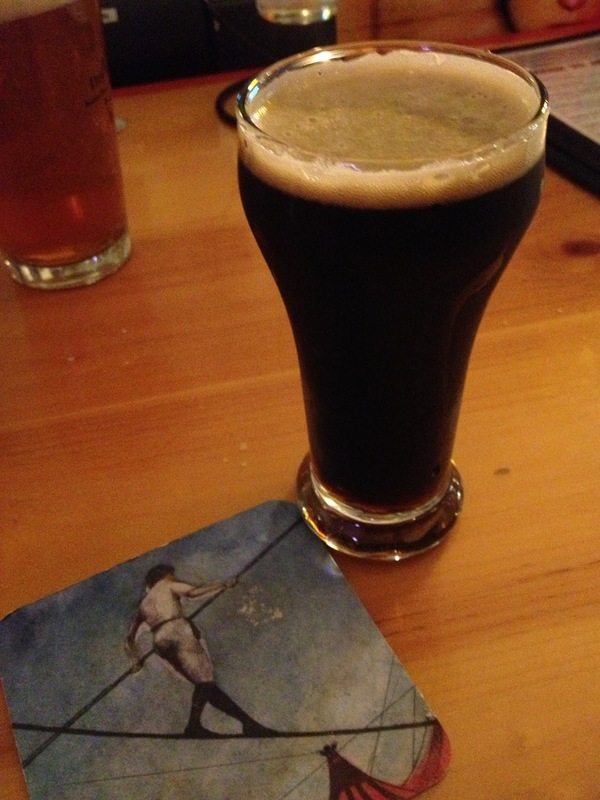 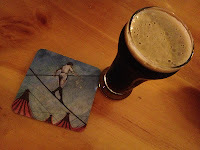 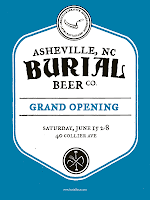 Burial Beer Co. had one of the longest lines I saw at Beer City Fest, and for good reason. 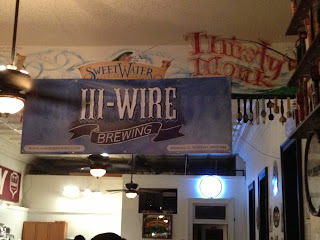 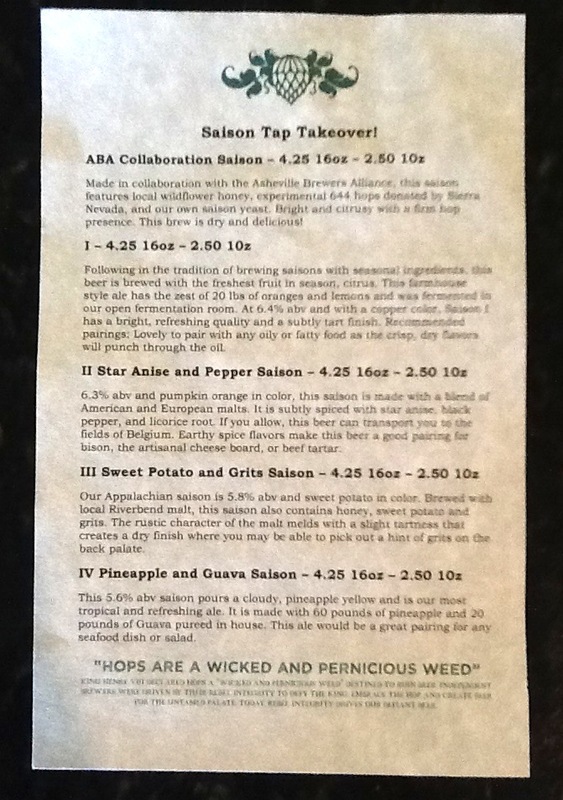 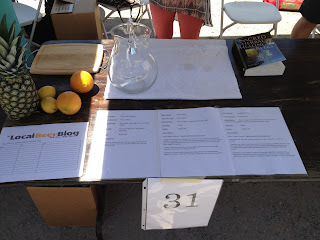 Their saison was one of my favorites of the festival. 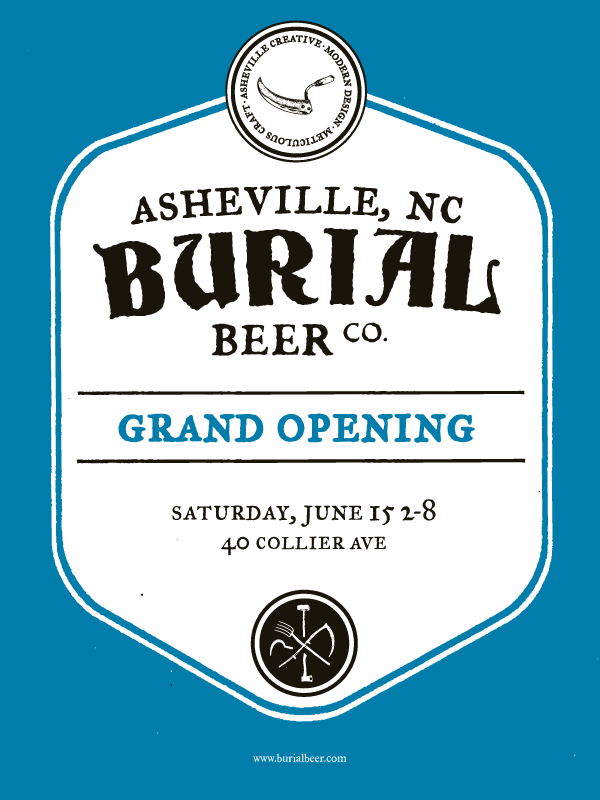 Burial's grand opening celebration is June 15th, 2pm-8pm, at their new brewery on 40 Collier Ave. 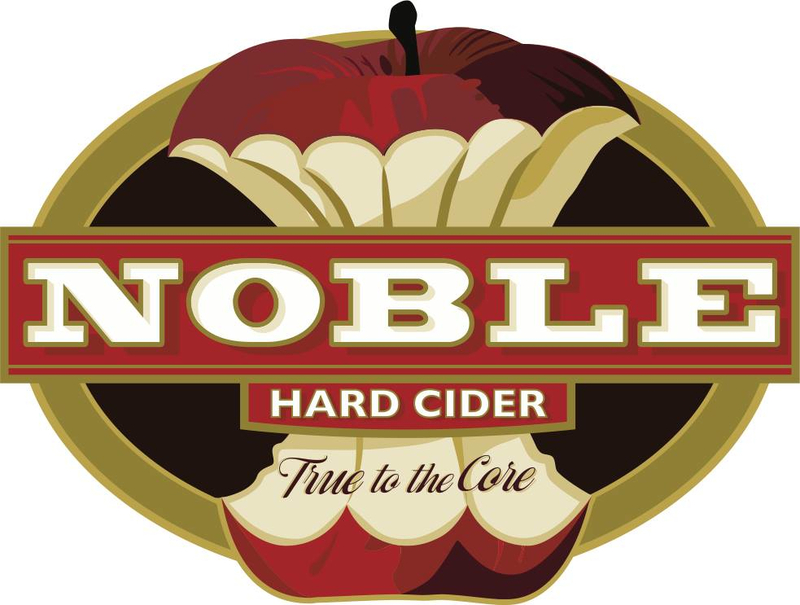 Yet another craft beverage business making their Beer City Fest debut, Noble Cider ran out of their Summer Blend pretty quickly. 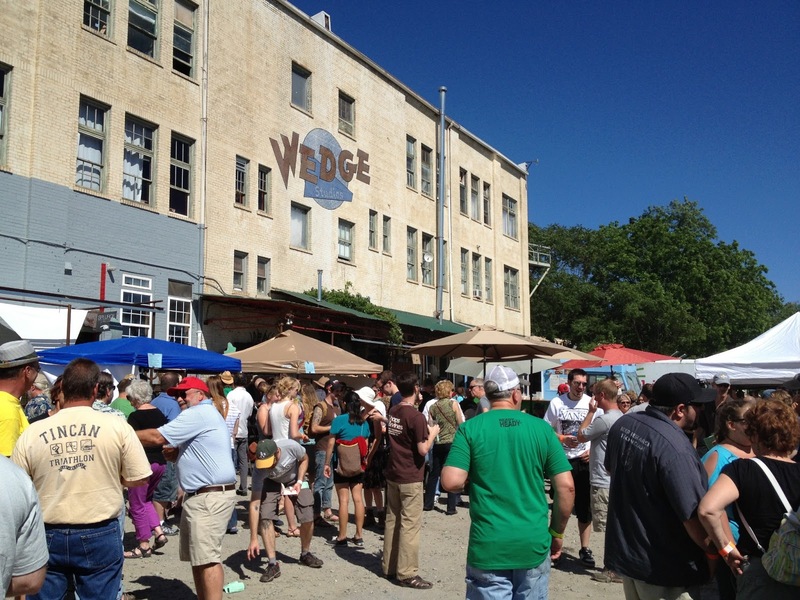 Tomorrow, Wednesday, June 5th, they'll be celebrating with a release party at Wedge Brewing Co. from 4:30pm-7:30pm. 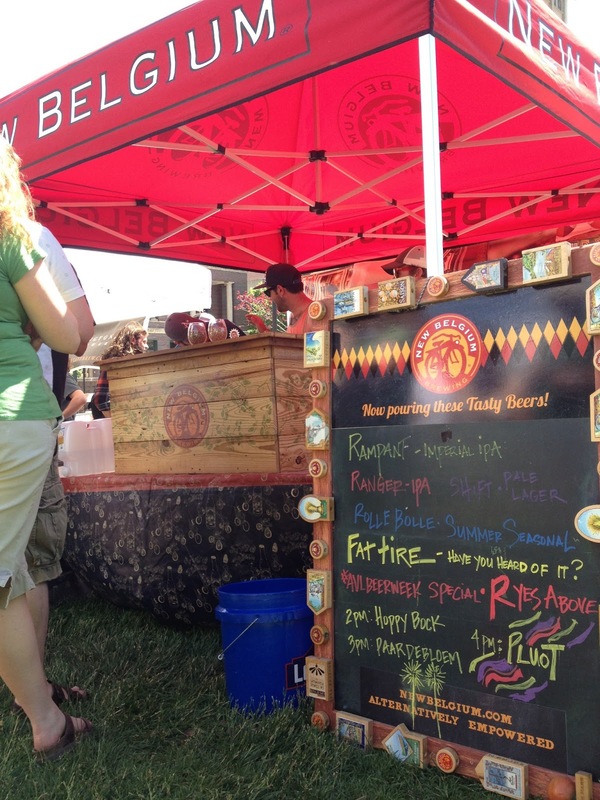 For those looking to imbibe further afield, New Belgium's Tour de Fat is a great option. 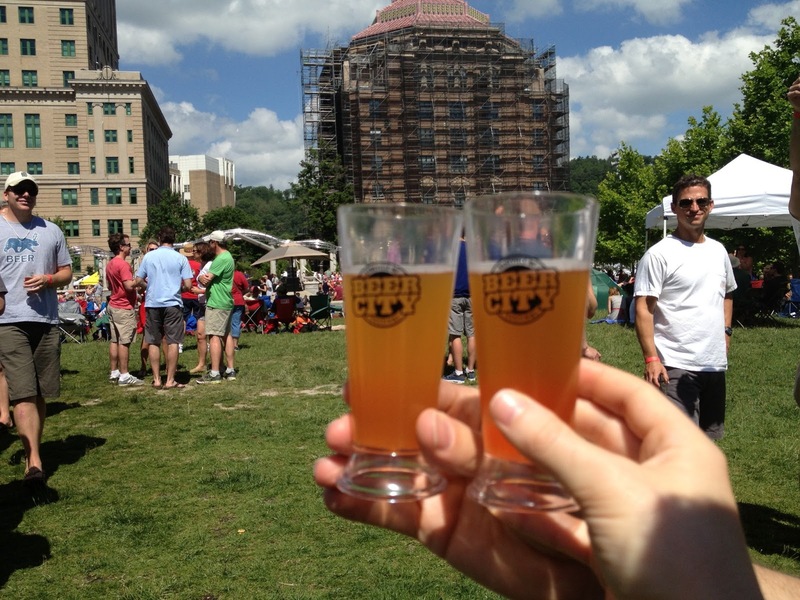 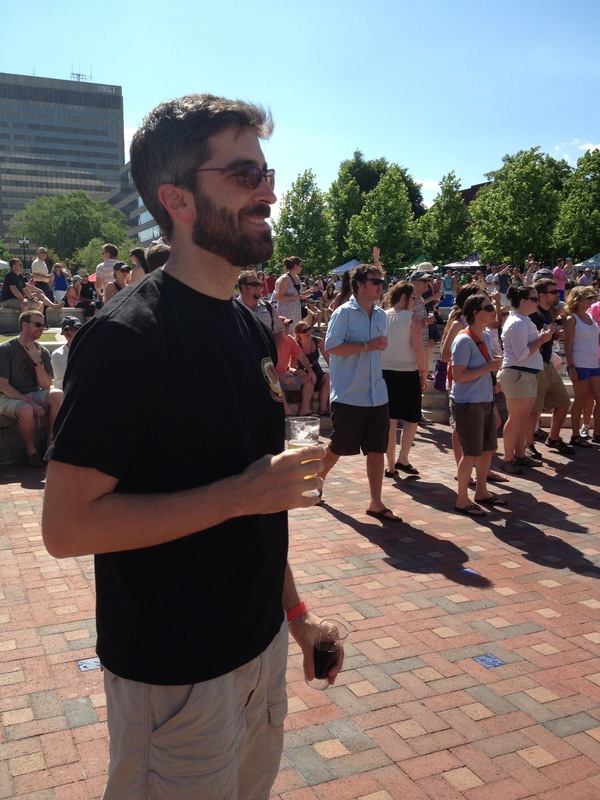 The traveling beer and bicycle festival rolls through Durham on June 15th. 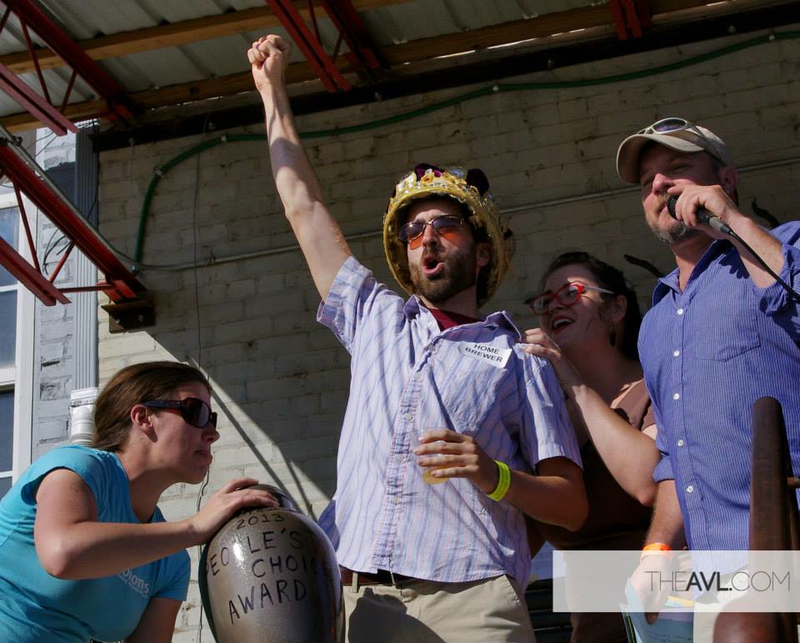 Don't forget your bike and your costume! The Outdoor Cinema series kicks of this Saturday, June 8th, at Wedge Brewing. 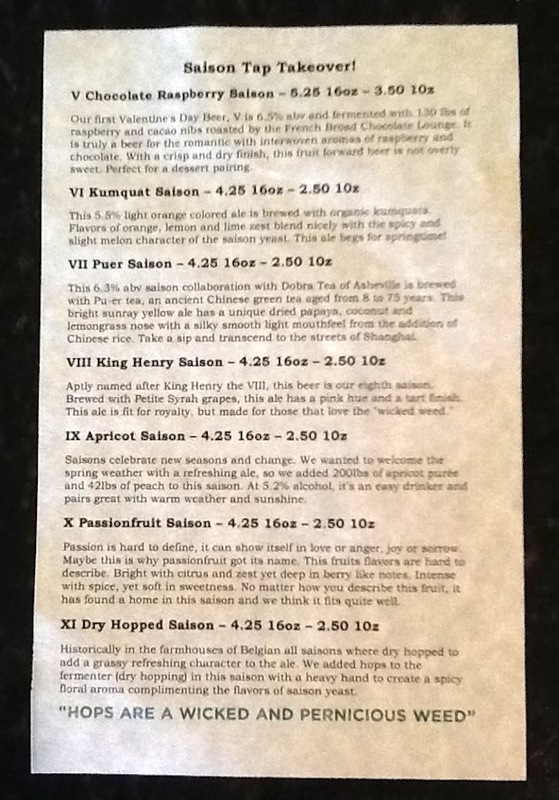 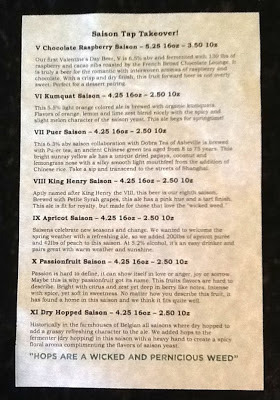 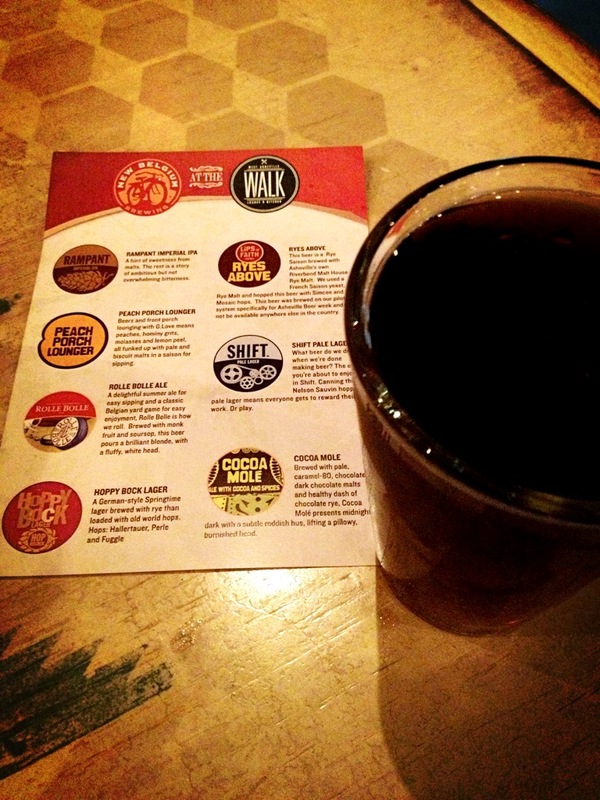 Try some Noble Cider, which should be on tap at the Wedge throughout the summer! 6. 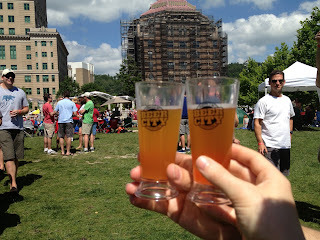 All the other amazing beer in this awesome city! 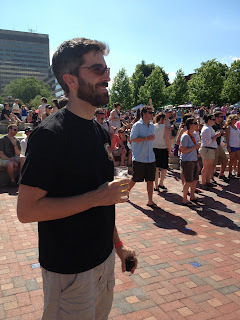 In all seriousness, Asheville Beer Week was a blast. 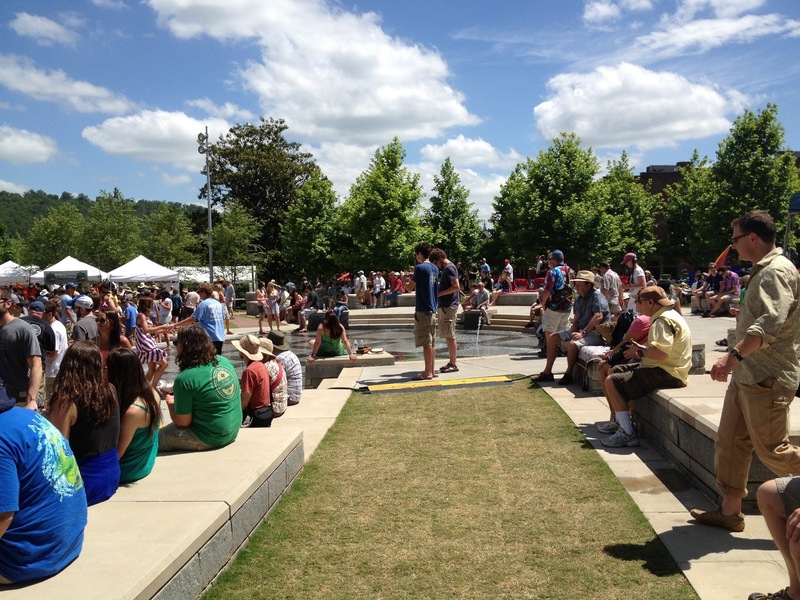 Check out these photos from the past week and start making plans for next year! 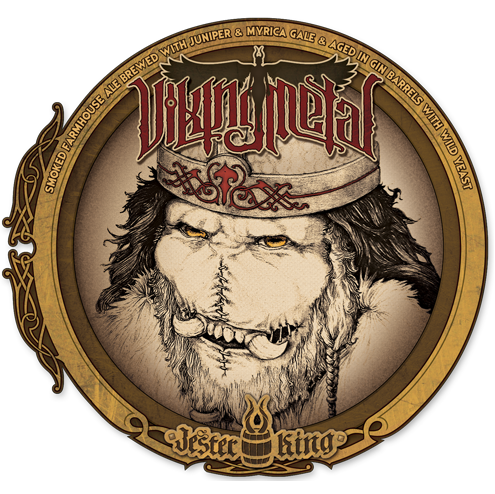 "This rendition of Gotlandsdricka—an ancient Swedish farmhouse ale that was once the beer of Vikings—was brewed with birchwood smoked malt (smoked in house), juniper and Myrica gale, then aged in Old Tom gin barrel for several months with wild yeast and souring bacteria. 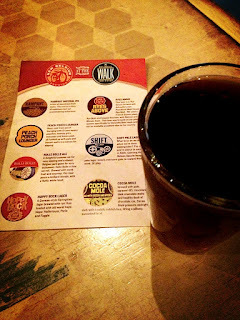 Unfiltered, unpasteurized, and naturally conditioned." 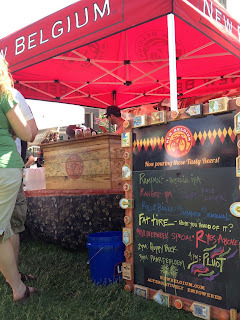 Some of my top beer included three dark sours: New Belgium Foeder #2, Deschutes Burgschrund Black, and Weyerbacher Sour Black.